Description: For President Teddy Roosevelt, controlling the east-west passage between two oceans mattered so much that he orchestrated a revolution to control it. His command was to "let the dirt fly," and for years, the American Zone of the Panama Canal mesmerized the world, working in uneasy co-existence with the Panamanian aristocrats. It's in this buffered Zone where, in 1909, James Holt takes that first step to protect a defenseless girl named Saffire, expecting a short and simple search for her mother. 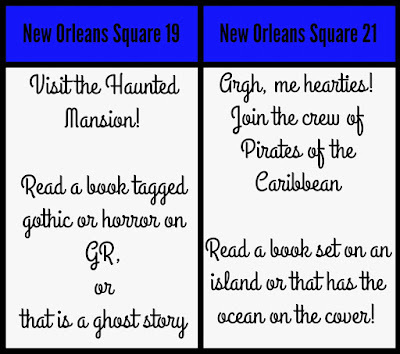 Instead it draws him away from safety, into a land haunted by a history of pirates, gold runners, and plantation owners, all leaving behind ghosts of their interwoven desires, sins, and ambitions, ghosts that create the web of deceit and intrigue of a new generation of revolutionary politics. It will also bring him together with a woman who will change his course or bring an end to it. Saffire is a really fun and mysterious book. There the main character is brought to Panama Canal to do something and to have chat with General. 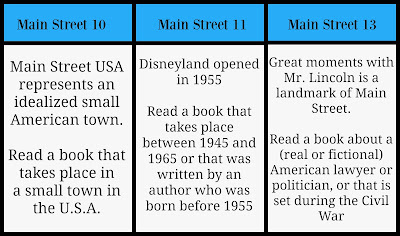 You get a good history about the time period. You also get a romance and action packed. What will happen to Holt? 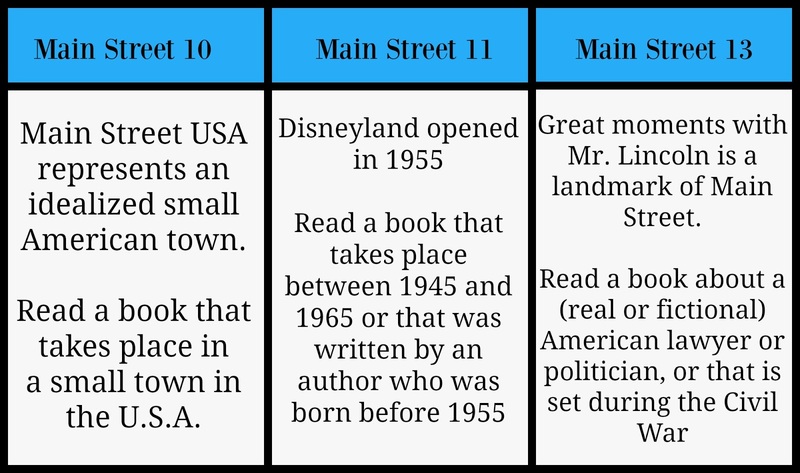 There are some historical characters in the book. Sigmund does a wonderful job of tells the facts about 1909. The year may by a bit off but the facts stated are true. You will find that at the end of the book. If you enjoy historical fiction, you will enjoy this book. It tells of the building of the Panama Canal. I like that fell. 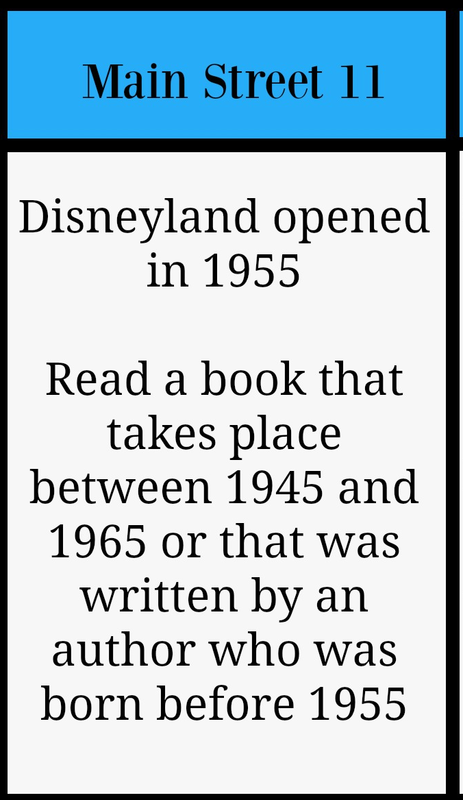 It also gives a little mystery along with action in the book. Disclaimer: I received his book from Book Crush for free for an honesty review. Description:Paul, Jimmy, Brian and the whole town, witness God's Easter miracles in this unique story. 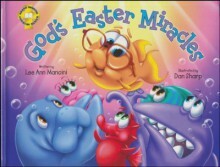 "In God's Easter Miracles, the sea kids learn that Easter isn't just about the Easter bunny or candy. It's about Jesus Christ giving up His life for all of us, and how we are to sacrifice ourselves for others. Paul, who is autistic, struggles with relationships. Jimmy doesn't want to share and Lenny clings to life due to a terrible boat accident. " This was nice and fresh read. It was also a good learning book for young readers. It shows the important. What a lesson you can learn from the sea creatures. Something happens to one of their friend's little brother, will the little brother survive? I know it teaches about friendship and some Christian values. Will it be that they get a miracle? You will need to read the book for it. The lesson in the book is best for though to learn about what Jesus did for as all. The sea kids have a special Easter hunt. What happens to all and if one shares his egg with another. What does that person do to do with that egg and show something that is sweet? The author does a wonderful job of doing the lessons. 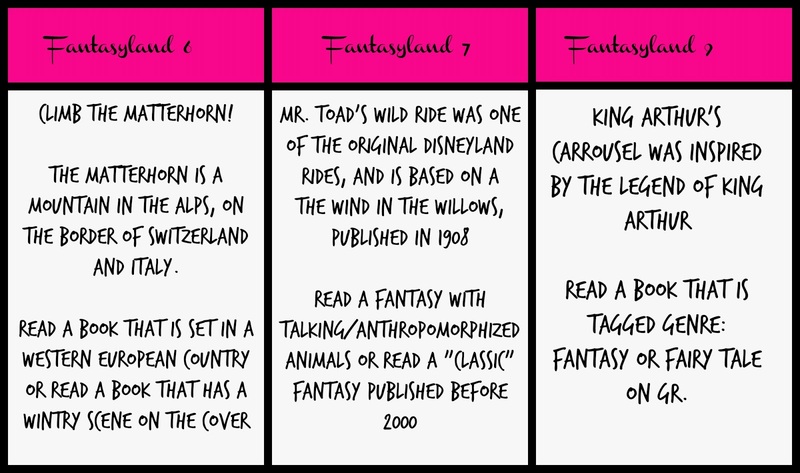 I hope that your readers and parents can use this as a good way to input the story in focus. The pictures are down wonderfully. The pictures can tell the story. I can not state as to what all that happens for it would spoil the story and lesson learned. I love that it show the meaning of love and what Easter is all about. 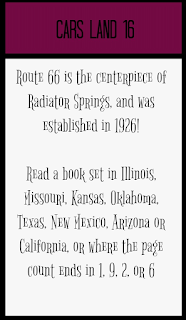 Space: Car Land 16 is "Route 66 is the Centerpiece of Radiator Springs, and was established in 1926" - Read a book set in Illinois, Missouri, Kansas, Oklahoma, Texas, New Mexico, Arizona or California or where the page count ends in 1, 9, 2, or 6. 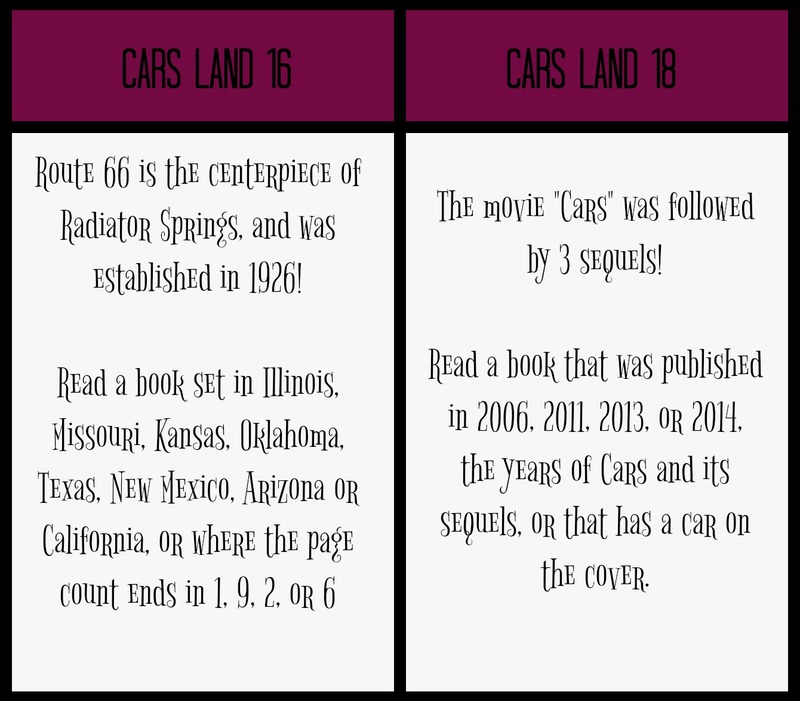 Which puts me at Car Land 16. 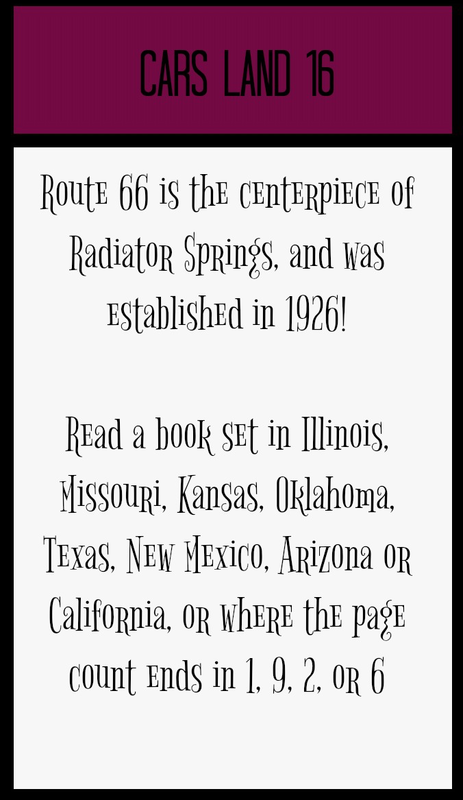 Car land 16 is Route 66 is the Centerpiece of Radiator Springs, and was established in 1926 - Read a book set in Illinois, Missouri, Kansas, Oklahoma, Texas, New Mexico, Arizona or California or where the page count ends in 1, 9, 2, or 6. 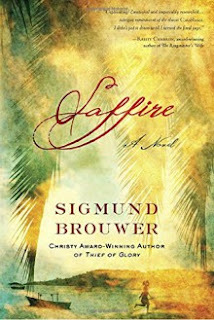 I can now choose the book I started reading which is Saffire. It page count ends in 336. Description: When Mariah Easter encounters a large hawk in her urban midtown neighborhood, her father Charlie is concerned. He can see a wild and mystical path opening before his daughter, a path he himself would never be able to resist. The hawk soon reappears: engraved with its twin on a golden thimble that has been an Easter family heirloom for generations. After the thimble is stolen at a funeral reception, Mariah and her mother Samantha set off on a road trip to find it, a journey that will bring healing to the grieving family and change Mariah's life forever. 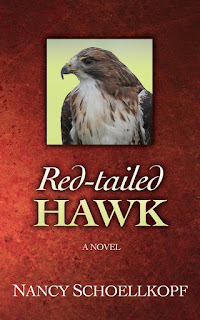 Nancy does it once more with the book called “Red-Tailed Hawk”. This book is about Mariah and her journey. What will Mariah learn along the way? Samatha also needs to learn something as well and so does her stepson. The plot about this book is something different and amazing. There a love storyline. What a journey this book get the family on after a death in the family happens. Who has taken the special thimble that Mariah see as something special. What do we learn about hawks. What will Mariah learn about herself. Samantha learns about something about herself. Will it bring healing to them all. We go along with Mariah when she goes on her journey. The plot is written well. I enjoyed every page of it. It got some surprises in it. I love the fact its got different meaning. Will Mariah find her twin or what happen? Will she find what is missing from her heart or her missing connection? 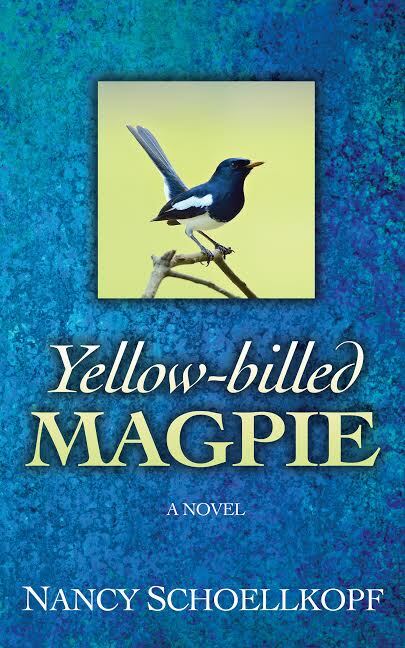 Description: Yellow-Billed Magpie is a love story, a spiritual journey, a quest to look beyond appearances to the mystical rhythms that guide the human heart. Unlike their black-billed cousins, yellow-billed magpies are rarely found outside California's Central Valley. When they begin showing up in Samantha O'Malley's dreams, she wonders: are they calling me home? Disappointed by failed fertility treatments and the break-up of her marriage, Samantha returns to her home town and slips into old habits, resuming her teaching career, even hooking up with an old lover. But she also renews her friendship with Craig, the school custodian she honors as her spiritual guide. The work they do together with Samantha's special education students will lead her to discoveries she never thought possible. 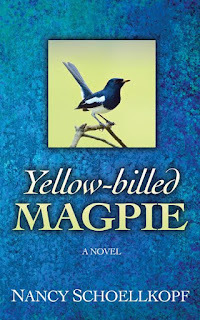 I enjoyed this book about Yellow-Billed Magpies. Nancy does a wonderful job writing the plot and the story. I enjoyed every part of it. I loved that there was an autism and other disabilities as part of the story as well. You get a bit of a spiritual in the story as well. We learn about Magpies somewhat in the book. We also go on a quest with Samantha O’Malley. We meet Craig and her old lover. She goes back to her teaching career. What discoveries will Samantha and Craig find by working together and with her students? Nancy writing is done well. I have not been into a book that felt so real. I feel the book show us what it like somewhat of our world. Is our world what we think or is it an illusion? I start to wonder this and if we are just experiencing it as humans. Disclaimer: I got this book free though Amazon. Description: Katelyn Michaels plans on hating every moment of her visit to Mont Saint Michel with her father's new French wife. Once there, she is confused when she experiences sensations of déjà vu as she and her younger brother explore the medieval village and abbey. She is even more disturbed when she is confronted by two unusual young men, one who insists she has a sacred mission, and the other who will stop at nothing, even murder, to stop her from fulfilling her destiny. 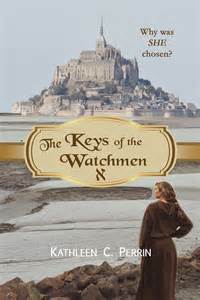 When the oddly-dressed but alluring Nicolas slips Katelyn a strange medallion, she is whisked back through time where her Watchmen hosts tell her she is the only hope to save Mont Saint Michel. Even worse, she learns that those trying to destroy the mount are led by a fallen angel intent on learning the mount's closely-guarded secret. Katelyn is torn by feelings of anger at being taken back in time, inadequacy at finding a modern solution for a medieval problem, and responsibility for the mount's starving inhabitants. She is also perturbed by her surprising attraction to the ill-tempered Nicolas. Will she stay to learn why she was chosen by the Archangel Michael and find a way to save his mount? 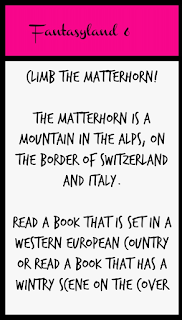 The Keys of the Watchman is one really good book. Once I get into the book it, I can not put it down. It got all of what you would want in a book, it has action, mystery and time travel and romance all in one book. What a way to read a book. 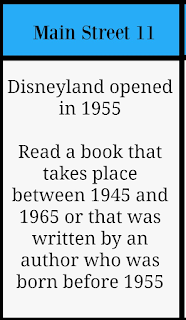 The author does a wonderful job of tell the story of the of the historical facts. You get to feel as if you are part of it. You want to help the characters. You learn about christianity though this book as well. The Archangel Michael and Lucifer (Satan, Devil) and one of the fallen angels that is mention in the book is Abdon. 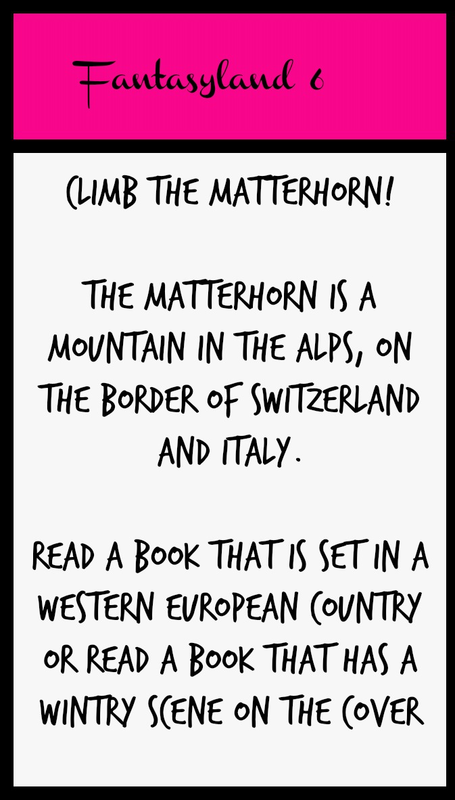 The book is about good and evil and saving the mount. We have a fallen angel Abdon and Nicolas and Katelyn. We are mostly in the year of 1424. We have Jean and Katelyn and Nicholas who are called Watchman but will they save Mount Saint Michael? 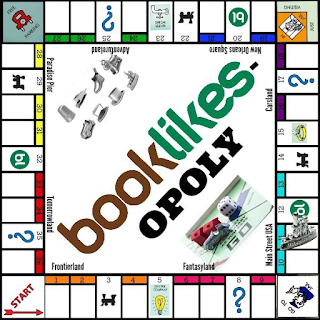 * Players keep track of their own game board and bank! 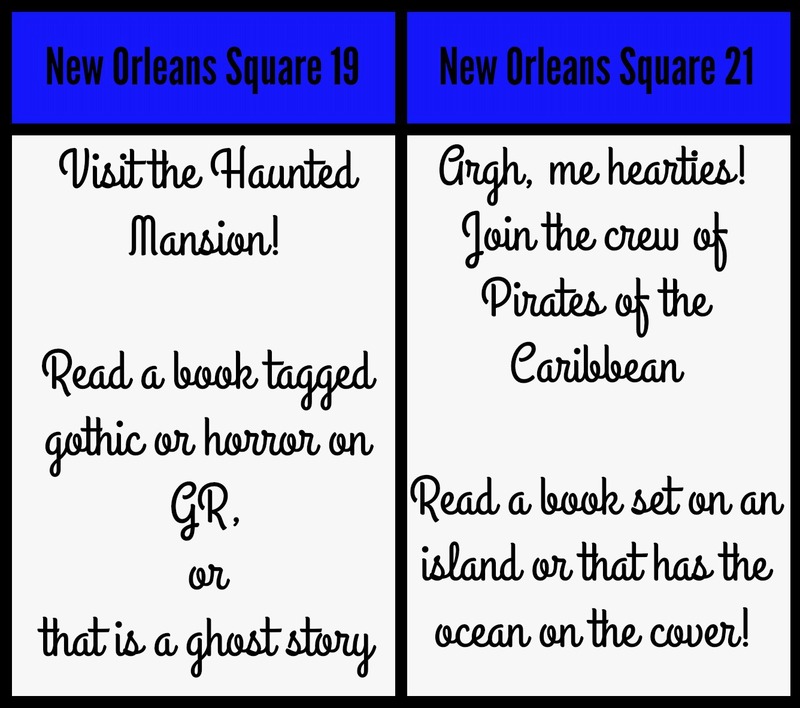 Feel free to set up a discussion in the Bingo group to track, if you feel that will be helpful. * Every player leaves the Start space with $20.00. * Dice rolls are based on the honor system. 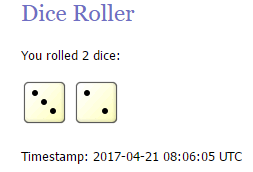 You can either roll virtual dice or you can roll real dice at home. You will either roll two 6-sided dice or one 12-sided die. Up to you! *Players are eligible to roll only on odd-numbered dates. 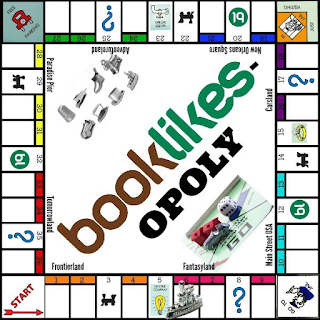 *Like in monopoly, you can play through a space without reading a book to fill the task, the only rule is that you have to wait until the next roll date to move (so, the next odd numbered day, which is going to be either one or two days) However, if you choose to read for a space, you can't move until you finish the book and bank your payout. 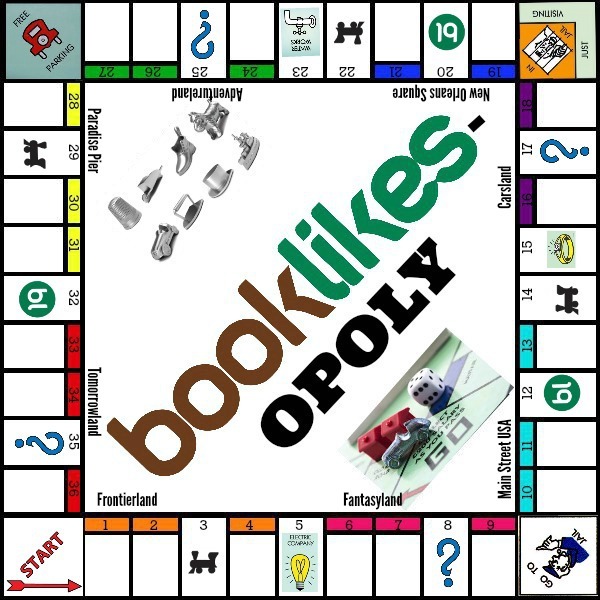 *The one exception to the "you must finish the book before you move on rule" is that audiobook listeners may have one audiobook in progress while they continue moving around the board. You don't bank your payout until you finish listening. *If you HATE your book, here's what you do! DNF's are absolutely allowed. 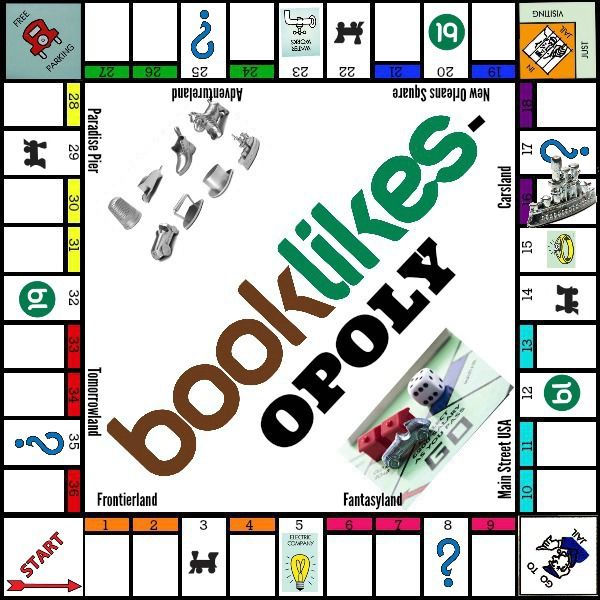 You can count the # of pages read to get your payout - so if you read 120 pages before DNF'ing, you get $2.00 for your bank. 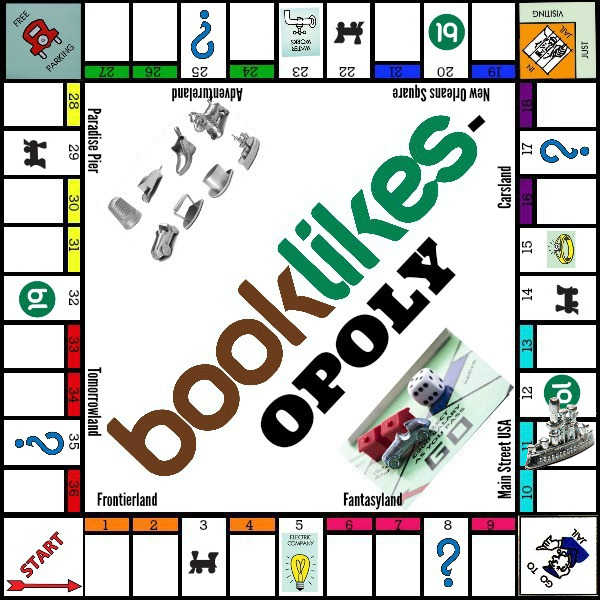 The only caveat is that you have to read 10% of the book to get any payout. *Game play will start on April 15th and end on July 31st, 2017. *I will set up a Q&A thread in the Bingo group. Please post questions in that thread! 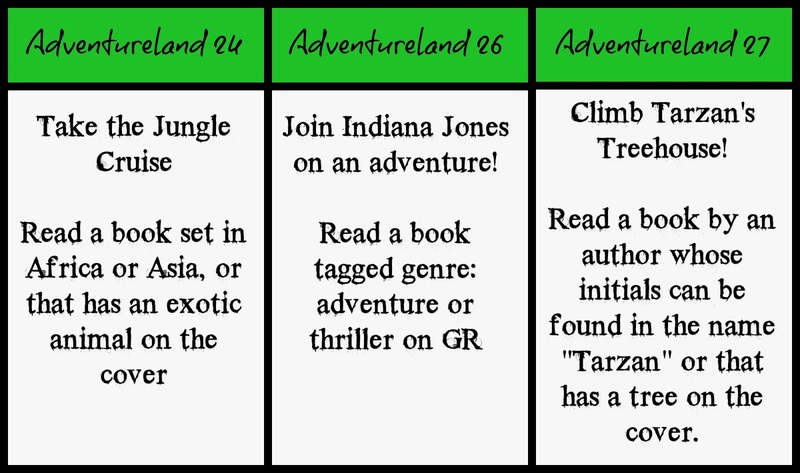 *Where a task refers to genre tags, this is based on GR genre tags. 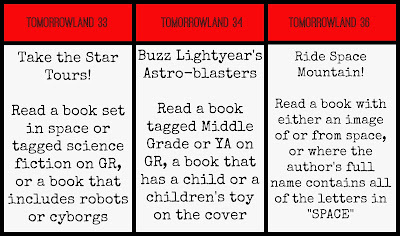 If you don't have a GR account, and can't get into a book page to determine if it has the required genre tags, you can post the question in Q&A. 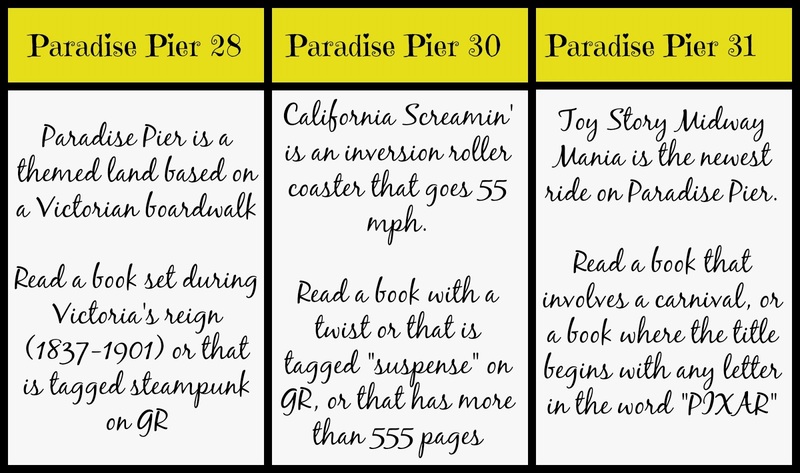 In addition, the genre tag does not need to be one of the book page tags - it can be on the first page of the "top shelves" if the book has a lot of shelvings. *On the final day of game play, players need to submit the value of their bank accounts to be considered for prize money. Go to jail: Go to jail. Serve a sentence of 300 pages (or pay the equivalent bail of $3.00), unless there are enough pages in the prison library to spring you. 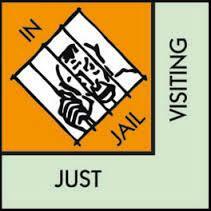 Jail visitor: Donate 300 pages to the prison library before leaving the space. 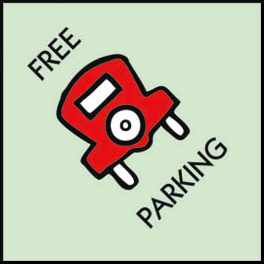 Free parking: roll the dice. Odd number sends you to the waterworks, even number sends you to the electric company, doubles sends you to the luxury tax. Read a book with water on the cover, or where someone turns on the waterworks (i.e., cries) because of an emotional event. 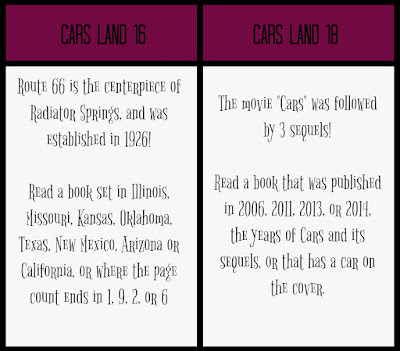 Read a book where a main character is in STEM, or where the author's first and last name contain all of the letters in "Tesla". Read a book where someone gets married, with jewelry on the cover, or where any character is a millionaire/billionaire! Roll the electronic dice, and perform the task that corresponds to your roll! 1. 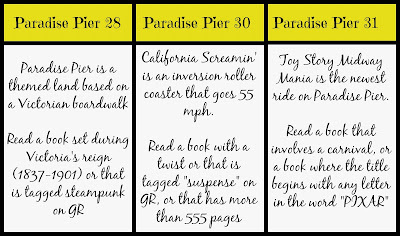 Let a BL friend choose your book! 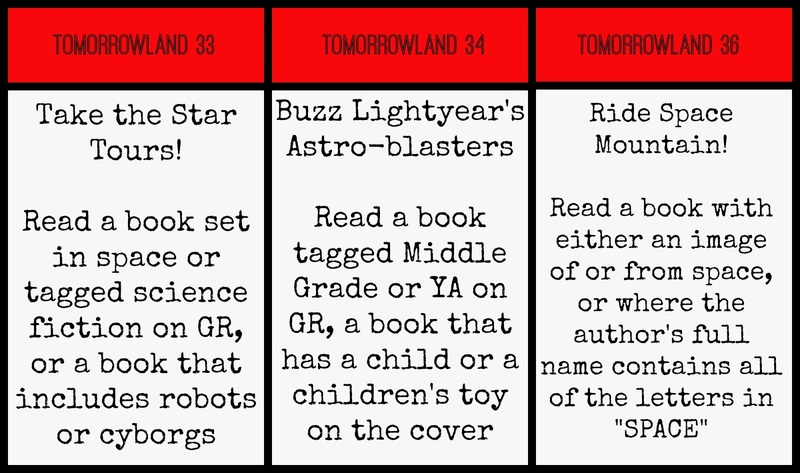 Post a list of 4 books - first one to comment chooses your next read. 2. Give $5.00 to another player. If you don't have $5.00, roll again! 3. 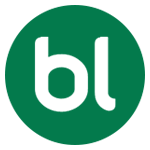 Let a BL friend choose your next ride! Post your plight, and see where the first person sends you! 4. You are in time out for two days. 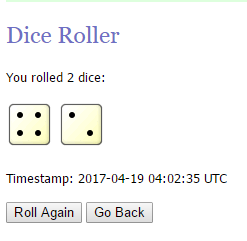 Wait for your chance to roll again. 5. 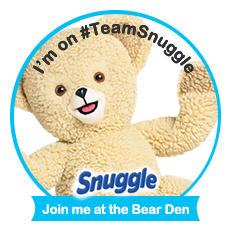 Collect $10.00 for yourself and one other player! 6. It's your lucky day! 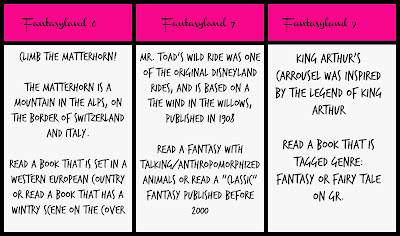 Read any book for your next turn regardless of the task instructions! 7. 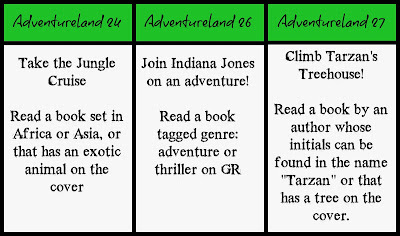 Double your dollars on your next read! 8. 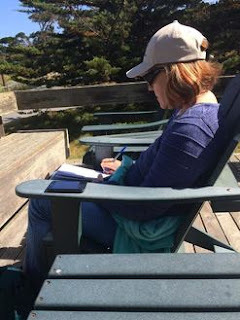 Read in the wild! Take your book with you and find a place to read that isn't your living room for an hour! 9. Post a picture or a story about a favorite vacation spot! 10. Go to jail. Go to jail. 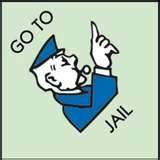 Serve a sentence of 300 pages (or pay the equivalent bail of $3.00), unless there are enough pages in the prison library to spring you! 11. 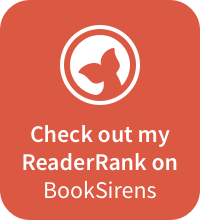 Read for two! 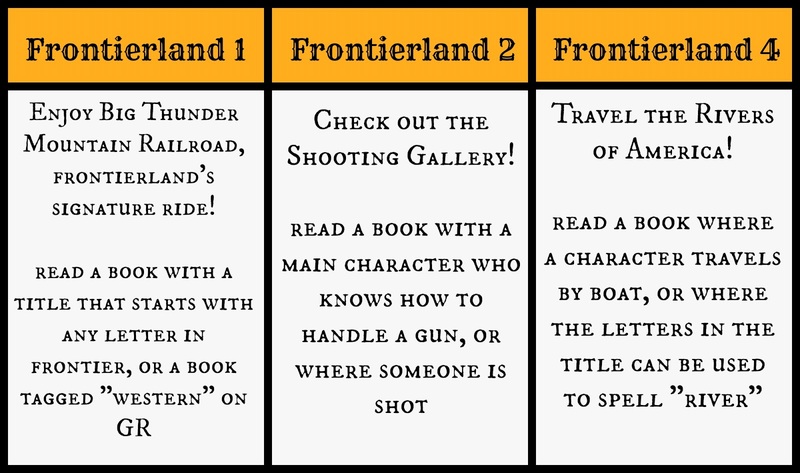 The rewards for your next book are doubled - and half of the money goes to another player of your choice! 12. 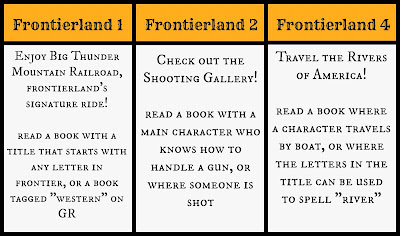 Let the wheel decide - spin the wheel to pick your next "land" and choose any property in the land for your next book! You are welcome to play along.. if you want to. I want to thank Midnight and OM for creating this game.